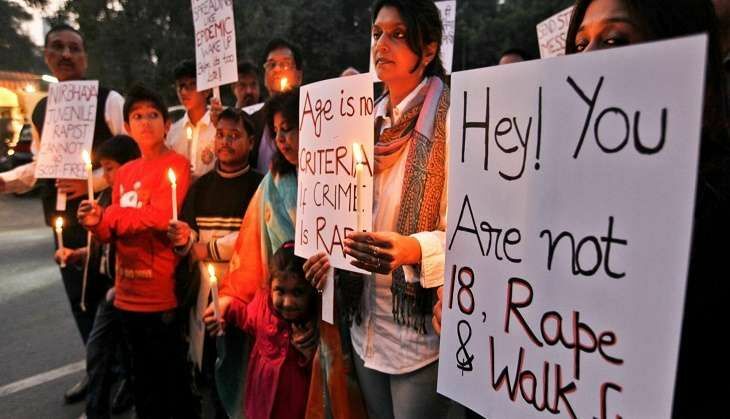 A 14-month-old baby girl was allegedly raped by her 50-year-old neighbour in Kotwali area of Lucknow, Uttar Pradesh. The victim was rushed to the district hospital from where she was referred to the Trauma Centre in Lucknow in critical condition, Station officer Deepak Shukla said on 26 June. The accused took the girl to his house late last night and raped her, Shukla said. Later, when the family went to look for the girl, they found her in a critical condition, while the accused fled from the spot, he said. A case was registered in the matter on 25 June, the SO said, adding the accused was also arrested.